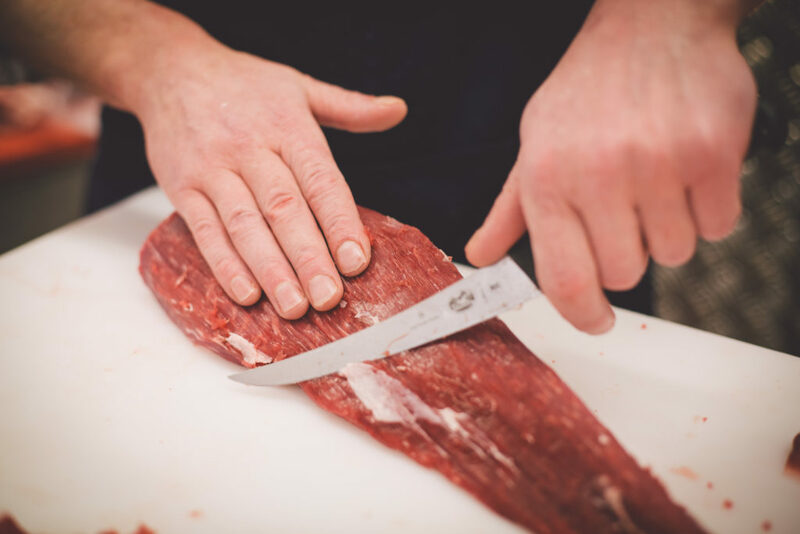 Whatever you’re looking for, your order will be carefully sourced, prepared and packed by our expert butchers. From classic cuts of pork, lamb, beef, game and poultry to proper butchers’ sausages and burgers, we work to bring you the best in flavour and quality at the best possible price. We source UK Farm Assured meat wherever we can, and work with local farms and suppliers to reduce our environmental impact and offer you the highest quality. We’re proud to bear the Soil Association and Red Tractor seal of approval. We’ve helped many caterers achieve the Soil Association’s Food For Life Catering Mark, thanks to our Organic and Red Tractor Assured ranges. We’ve also developed an extensive range of high-quality Halal products. Get in touch now to discuss your requirements with our experienced team.